The article discusses the application of non-contact soldering to create a highly reliable precision connection of antenna-feeder devices of spacecraft nonpressurized design with increased active lifetime. The transition to the development and use of transceiving devices operating in the centimeter and millimeter ranges of radio waves for communications spacecraft from Earth can significantly reduce the weight and size parameters of antenna-feeder systems by reducing the geometric dimensions of the component parts of the antenna-feeder system – antenna-feeder devices: antennas, filters, waveguides, transitions, splitters, connections, etc. while maintaining the required electronic and operational characteristics. 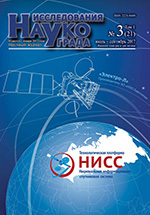 In connection with reduction of the sizes of antenna-feeder systems of space vehicles of new generation requires the development of compact antennas with high accuracy constructive-technological performance, highly reliable solder connections, but imposes additional requirements for construction and Assembly technology, precision alignment of the parts among themselves, obtaining a highly reliable, including precision brazed joints, with long-term use in the conditions of influence of factors of open space. The use of traditional contact soldering methods for joining parts in such antenna-feeder devices and software-defined radio characteristics difficult or impossible. Application of a new method eliminates the contact soldered parts and the solder material with a heating device, to improve the strength characteristics of the solder joint, to improve the manufacturability of the Assembly, to improve the accuracy of connection of details. RF, Appl. 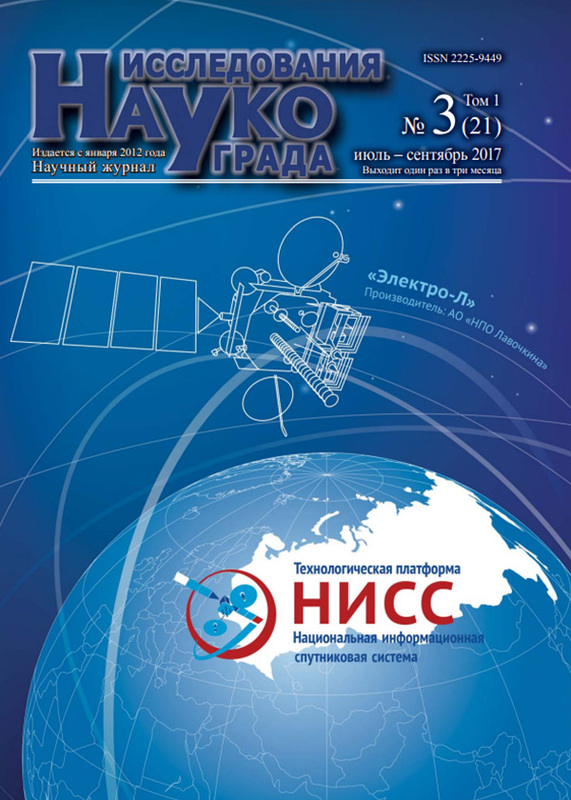 2016141223, Non-contact soldering of antenna-feeder devices, Lukonin N. V.; Mikhnev M. M.; Matyushenko, V. M.; Korzh, I. N., JSC Academician M. F. Reshetnev "Information satellite systems", 19.10.2016.